Eliminate client delivery anxiety. 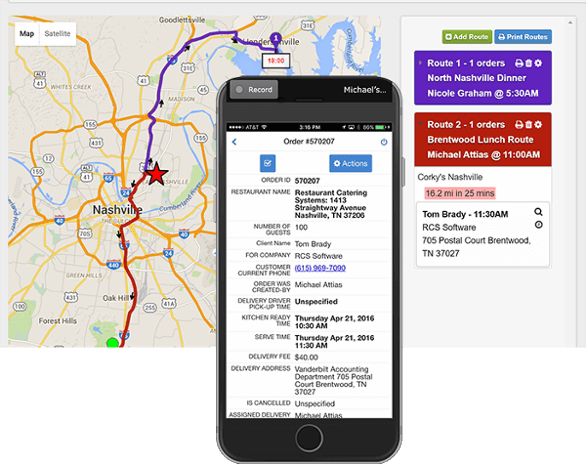 Manage daily catering deliveries with our interactive mapping tool. Create routes with one or more orders, then assign drivers to one or multiple routes. The driver's smartphone interface allows load-out checklists, mapping software, direct client communication and customer approval of orders - with tipping and digital signature capture! With our easy-to-create kitchen production recipes, save hours a day creating kitchen production reports. Pull up reports by the order, aggregated by the entire day or any time frame. Tablet Production Report provides touchscreen checklist to monitor production. Real-time updates flash red to alert kitchen about last minute pop-up orders and daily production totals are updated too. Easily add a completely customizable drag and drop BEO template to any order. Quickly select from our preset BEO Templates, or create your own templates, and save hours a day. 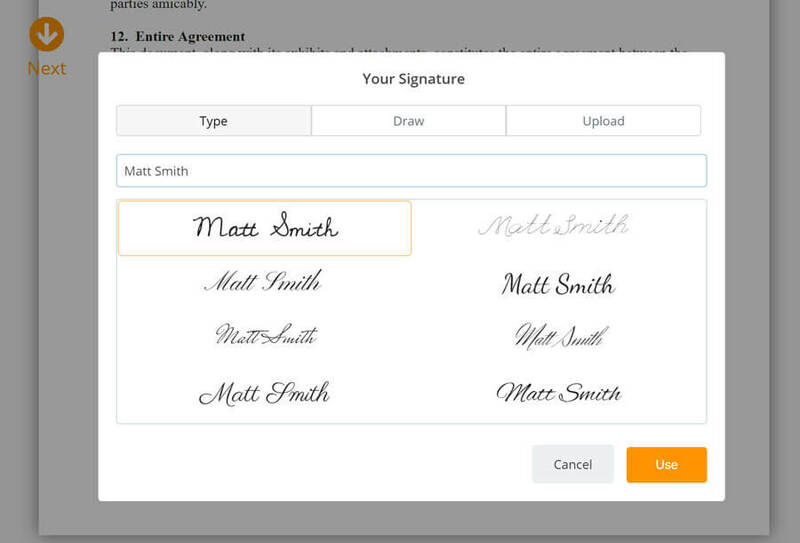 Easily create unlimited customizable catering contracts that clients can sign from their desktops or mobile devices. Contracts are integrated with the CRM for easy access, an audit review, and the ability to quickly re-send unsigned contracts. Access existing clients instantly or create new ones on the fly. A streamlined interface makes order taking quick while capturing all relevant information. An unlimited number of menus, items and modifiers prevents missed details. 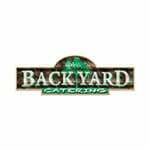 Add delivery addresses, credit cards and menu items all from one screen. Access orders via traditional tabular calendar to see at-a-glance highlights. Also view your reminders, calls, meetings, proposals and catering events in a traditional calendar view. Data drives sales initiatives, efficient operations and business direction. View reports for the order overview, call handling, salesperson analysis, supplier ordering, inactive clients and much more! Labels for each prep item to eliminate confusion. Bagging labels let your team know what is in each bag/box and what to deliver. Drag and drop editor facilitates easy creation and editing of unlimited number of menus, items, modifiers. Turn on and off menus and items as needed. Add pictures for online ordering interface. No need to rely on memory or lists. Discount manager lets you assign an across-the-board discount to any corporation, so all their employees automatically receive preferred pricing. Building kitchen production recipes shouldn't be a full time job. Fill-in-the-blank formulas make it quick and easy. Drag and drop editor saves you even more time. Create supplier ordering reports to know what you need to order or have on hand for events, daily or for a range of dates. Updating supplier costs tracks catering cost of goods. Unlimited number of employee users supported without additional per user fees. Assign admins and manage user permissions.